My favorite thing to capture, especially during my Holiday Mini-Shoots, is a family being themselves and enjoying being around one another. The “R” family was a bundle of fun! 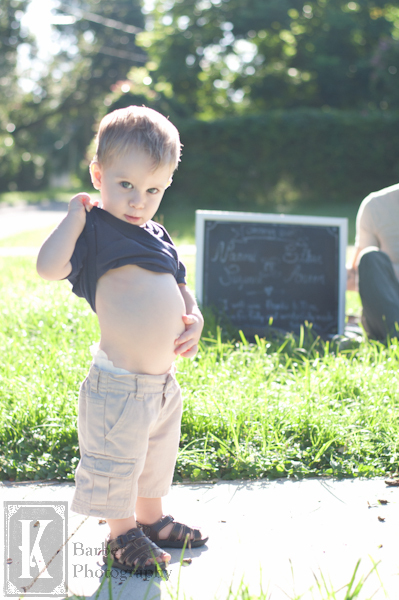 With three boys under three, this family was anything but stoic and I loved it! It was fun to keep up with their energy and laughter and smiles. Here are a couple of precious pictures of the family just being together. Aaahhh. The middle child. Often the child who happens to be born in the middle of the family is the most amiable, the peace-maker, and the one often left out. Not in the “L” family! Their middle child makes himself known! 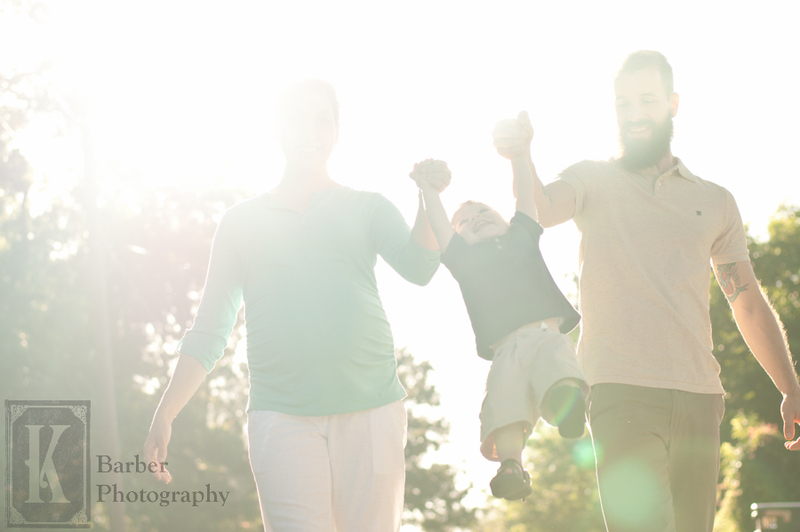 I photographed the family in January of last year before their youngest was born and we snapped this cute picture, completely unplanned and un-posed. And now, nine months later, this little guy is no different. He made his presence known again as we photographed his family during their Holiday Mini-Shoot at Circle B Bar Reserve. Without prompting, he walked away from the family and sat by me, ready to have his photo taken. This guy knows how to not be forgotten among his siblings! And it makes for a cute repeat photo for the family. The lighting was perfect on the day I photographed at Circle B Bar Reserve a couple of Saturdays ago. Check out another session I photographer there by clicking here. The sun was warm, making everyone’s images have a glow about them. As I snapped away at each of the five families I photographed that day, I knew I was capturing each family as they really are. The genuine smiles. The genuine laughs. The authentic interactions with one another. It was such a fun day, besides the mosquito! It was unreal the amount of bugs we encountered during those three hours. I was covered in at least 20+ bites and I am sure my poor clients also suffered their fair share of bites as well. They were all troopers, though and worked through the swatting of swarms of nibbling insects. Next year when I photograph there, insect repellant will be a must for all. The “L” family loves to read. Heidi is actually the Lakeland coordinator for a home school group called Classical Conversations, and I know that reading a large part of their curriculum. 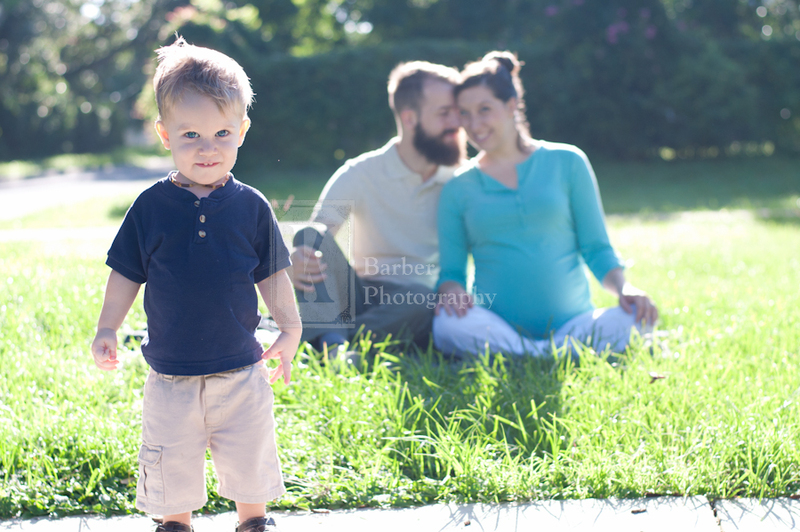 She brought along some adorable books as props for their family shoot. All of their family photos turned out adorably, which is easy when you have such good subject matter, but I decided to feature there images reading together as a family. Sometimes the perfect shot can be interrupted. 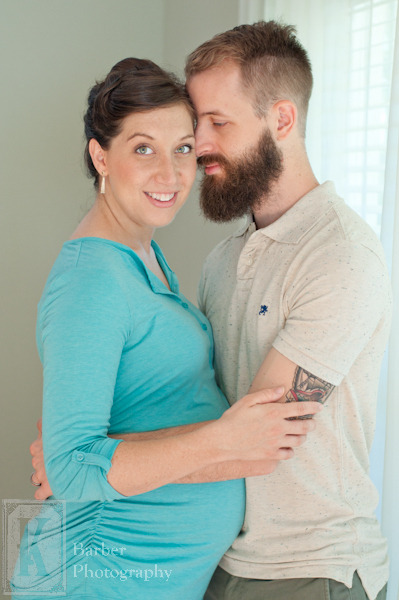 While photographing a family, I always take pictures of just the husband and wife. Too often, parents can forget that they were a married couple first when the demands of diapers and school lines take over their day to day lives. During my photo shoots, we take a brief moment among the pictures of the family and the kids, to take a picture of the people who started the family: the husband and wife! Sometimes this shift of focus takes the kids by surprise and funny things can happen. While doing my Holiday Mini-Shoots at Circle B Bar Reserve, the last family I was photographing had one of those unexpected moments. 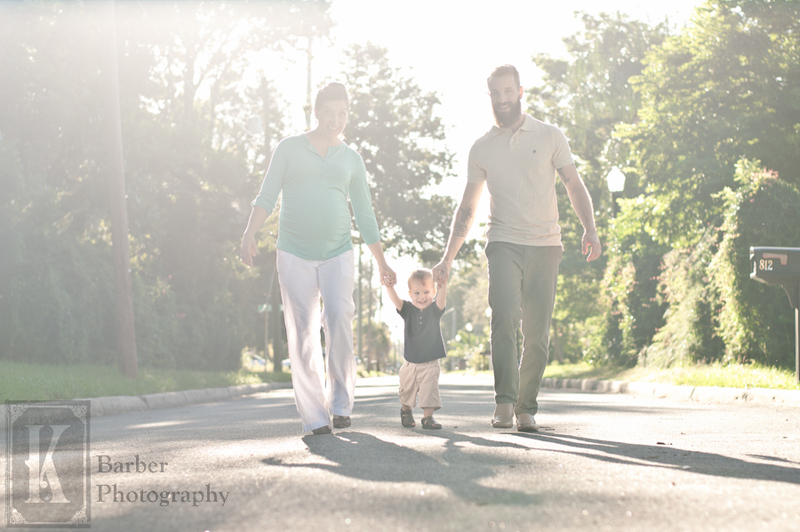 Here are a couple of the beautiful shot we captured of the husband and wife as the kids “helped” me make their parents smile. They turned out so well! I was excited about how well the girls were doing and the wonderful shots I knew I had captured for my client. And then I suggested the parents kiss and chaos began. The oldest child yelled, “NOOOOOOOO!! !” and ran straight for her parents, interrupting any further photos I planned on taking. It was hilarious! Then both of the girls started trying to attach me and the camera to stop any further picture taking of their parents kissing. I was laughing so hard!!! This is what I captured and thought you all would get a kick out of it. I just love my job!